Africa Gold Cup continues on Saturday August 11, 2018 with two matches on the card. The early kick-off at 2pm will be in Nairobi between Kenya and Tunisia with the second match at 4pm, set to feature Uganda and Morocco. 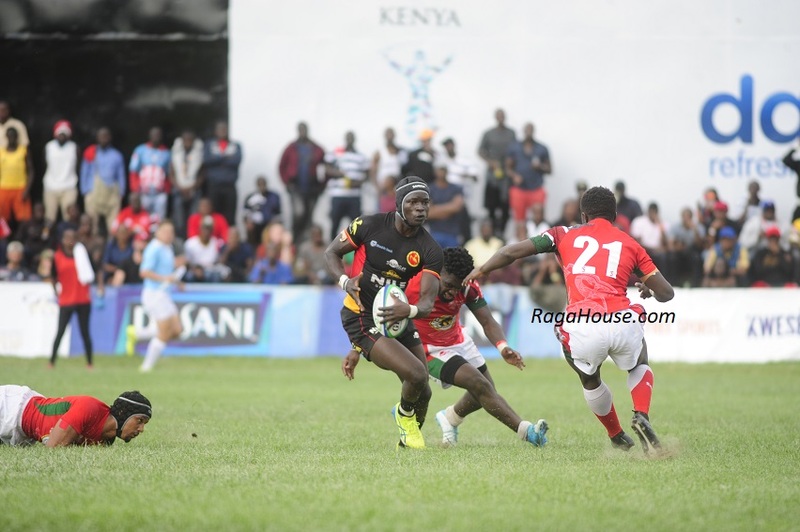 he 2018 Africa Gold Cup is doubling up as qualifier for 2019 Rugby World Cup to be held in Japan with the competition's winner getting the sole ticket as Africa 1.